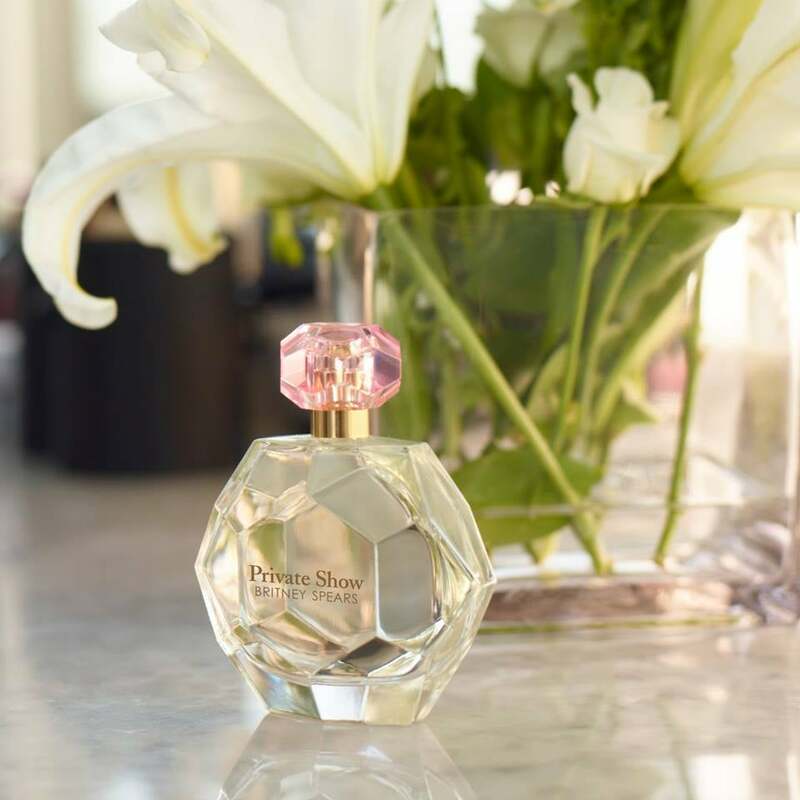 We partnered with Britney Spears Fragrances to round up the signs of a complete and utter Britney Spears fan. There are plenty of celebrities with cult-like fan bases, but very few are as passionate as Britney Spears fans. If you consider yourself a member of the Britney Army, you'll relate to these unmistakable behaviors. 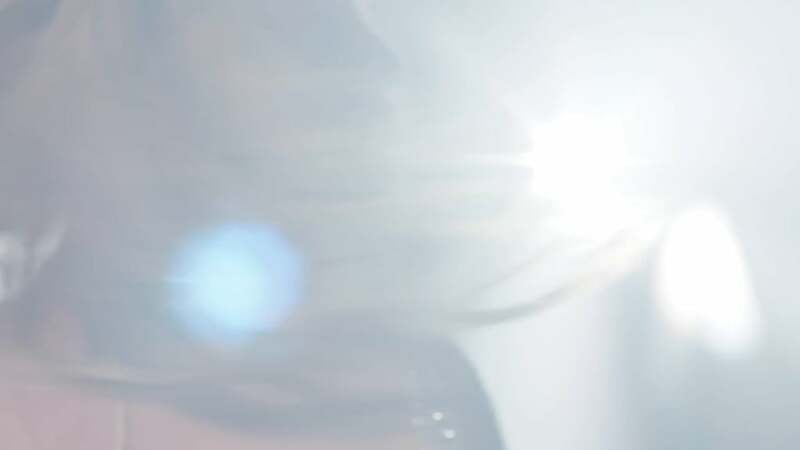 Keep reading to find out if you really are a true-blue Britney fanatic. Between all the wardrobe changes, the choreography, and hours of her greatest hits, why wouldn't you keep going back for more? Private Show is your new obsession, but the Fantasy fragrances and the fan-favorite Curious all have a permanent home on your vanity. Obviously. Whether it's the classics from the '90s or '00s or her most recent album, Glory, you've got the full collection covered. 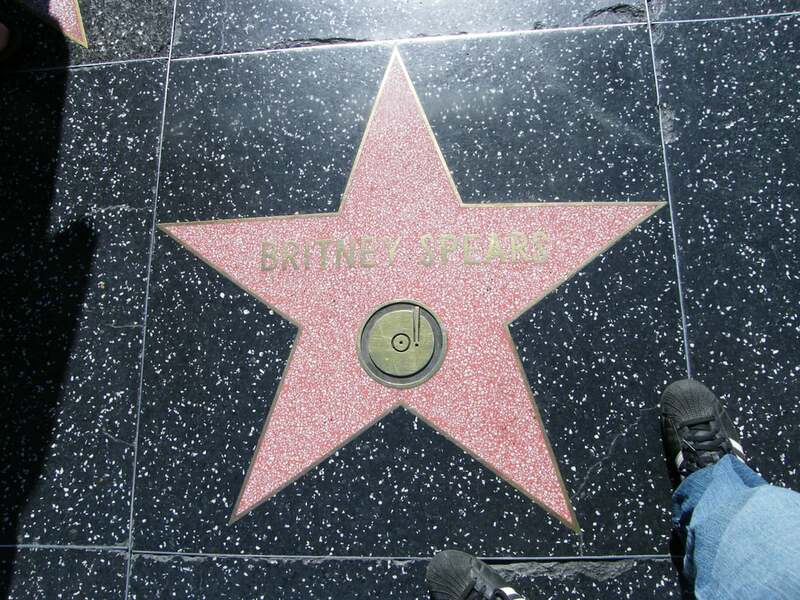 Britney once stood exactly in that spot accepting her star on the Hollywood Walk of Fame, so naturally you've taken the opportunity to walk the grounds she once walked. Raise your hand if your first concert was a Britney Spears concert! Thought so. Do you still have t-shirts and gear from every tour? Yup. Since the moment Crossroads put Britney on the big screen, it's been on your list of go-to movies. "I Love Rock 'n' Roll" has been your signature karaoke song ever since. Through her many triumphs, different hairstyles, and ab-revealing outfits over the years, Britney can do no wrong in your eyes. You'll stand by her no matter what, and that's why she loves you.